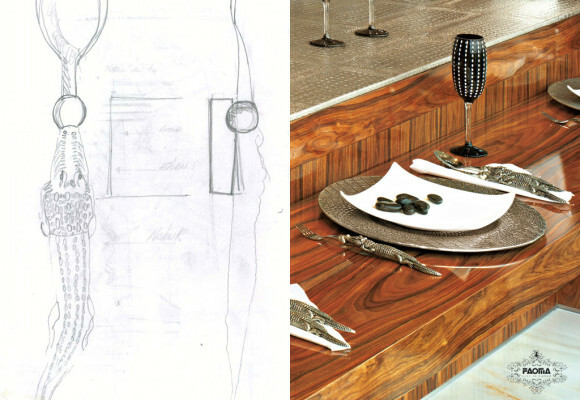 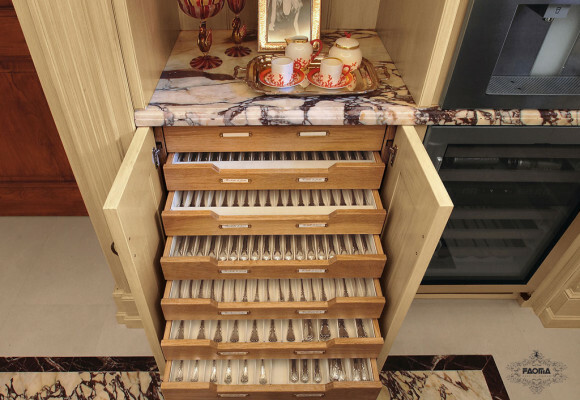 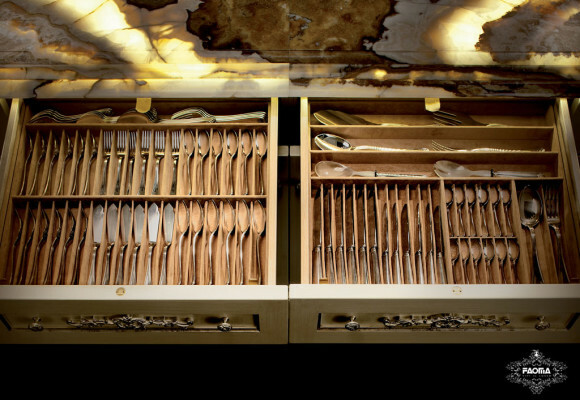 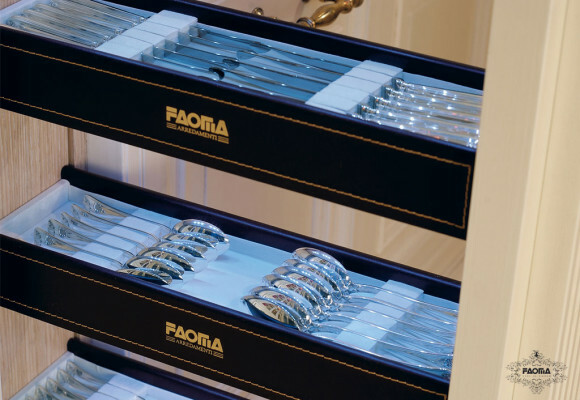 In order to complete your bespoke interior, Faoma also designs and creates silverware for your luxury kitchen, dining room or lounge area. 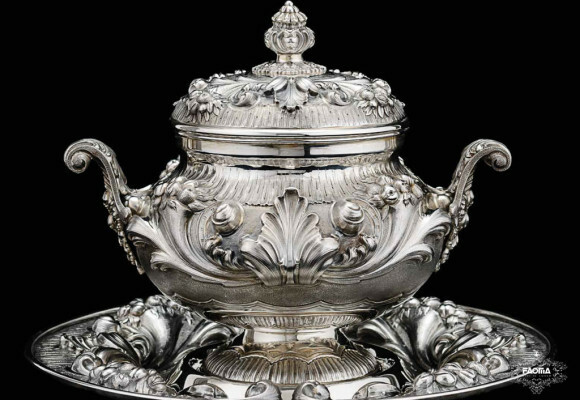 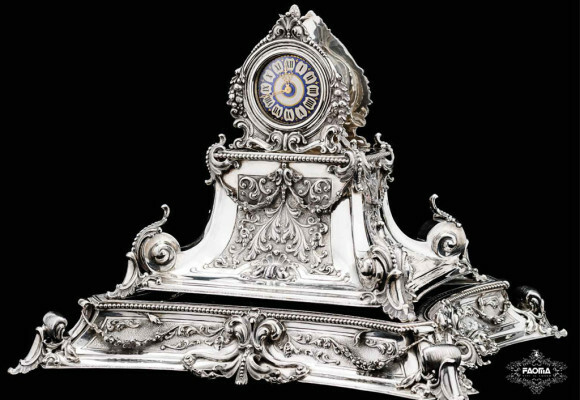 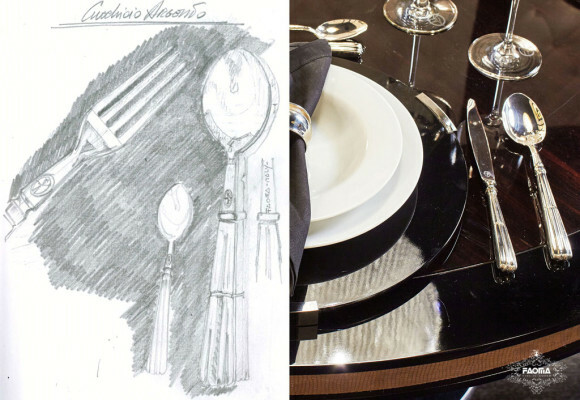 Discover our collections of fine plates and silver cutlery, tureens, clocks, candelabra, skilfully hand crafted by our expert craftsmen. 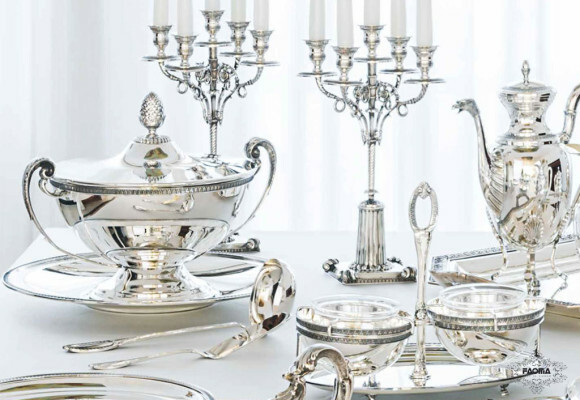 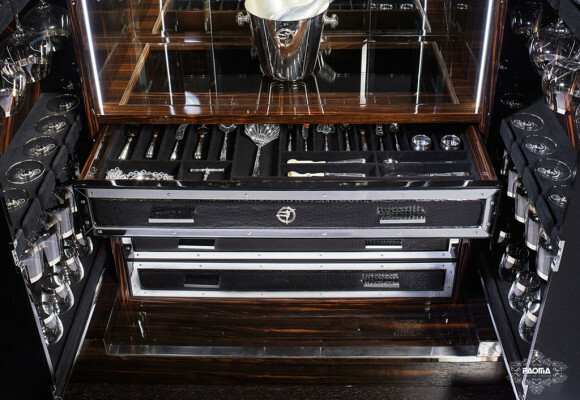 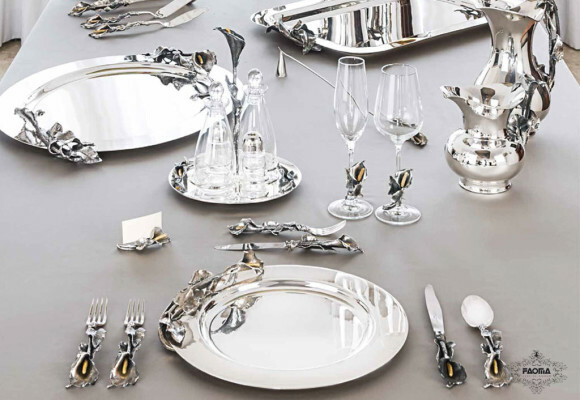 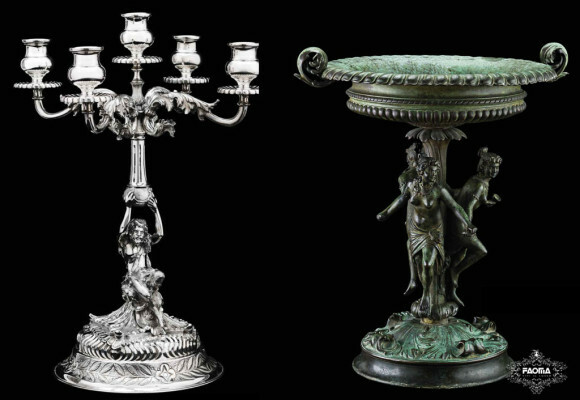 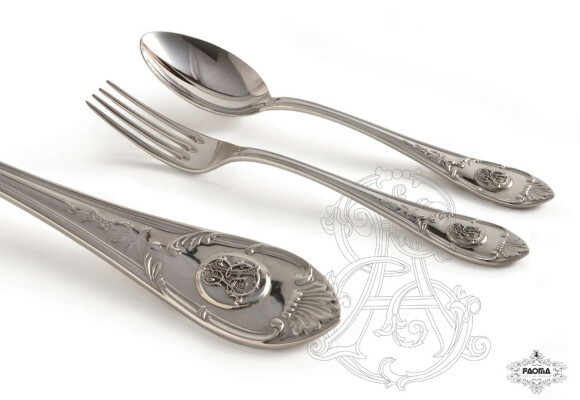 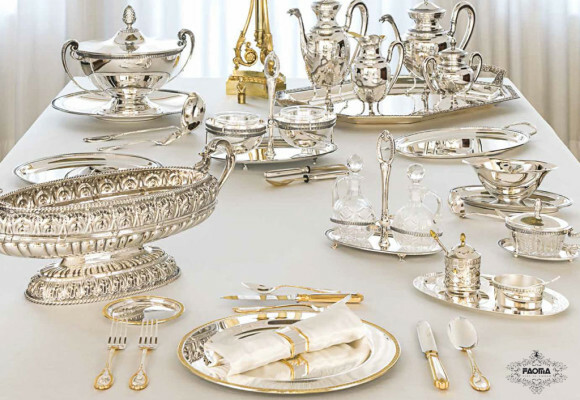 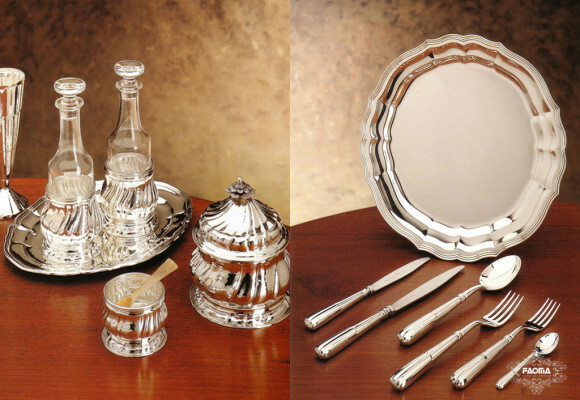 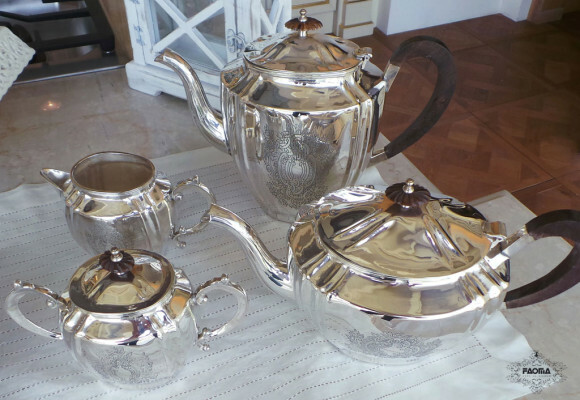 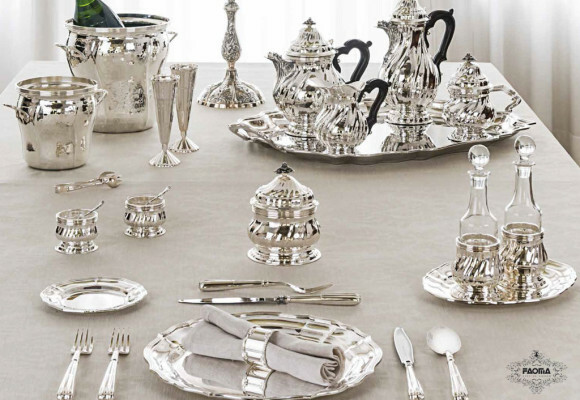 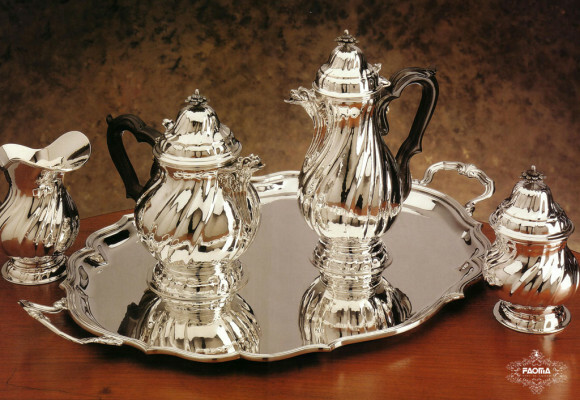 Made in Italy silverware represents the elegance and good taste which distinguishes Faoma.